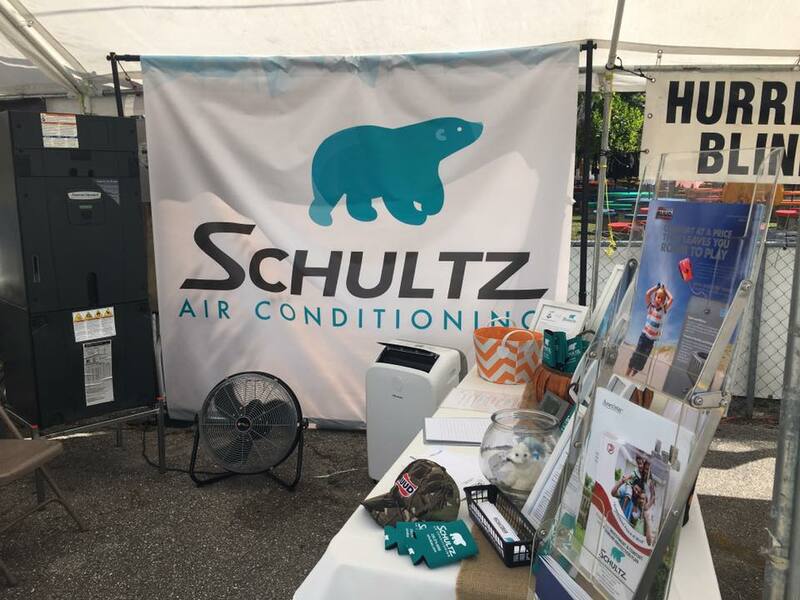 Schultz Air Conditioning was invited to attend the 2019 Ruud Pro Partner event that took place in Orlando, FL on March 25-27. 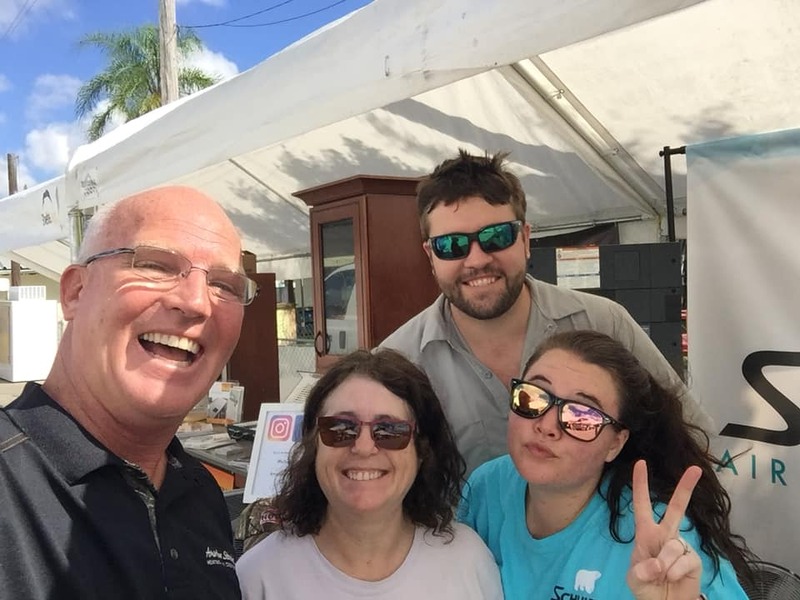 The event included business seminars, networking and trade show. Speakers included industry professionals, Captain Scott O’Grady (Author, F-16 Pilot and American War Hero) & Joe Gibbs (Legendary former Pro Football Coach, Entrepreneur and current NASCAR Championship Team Owner). 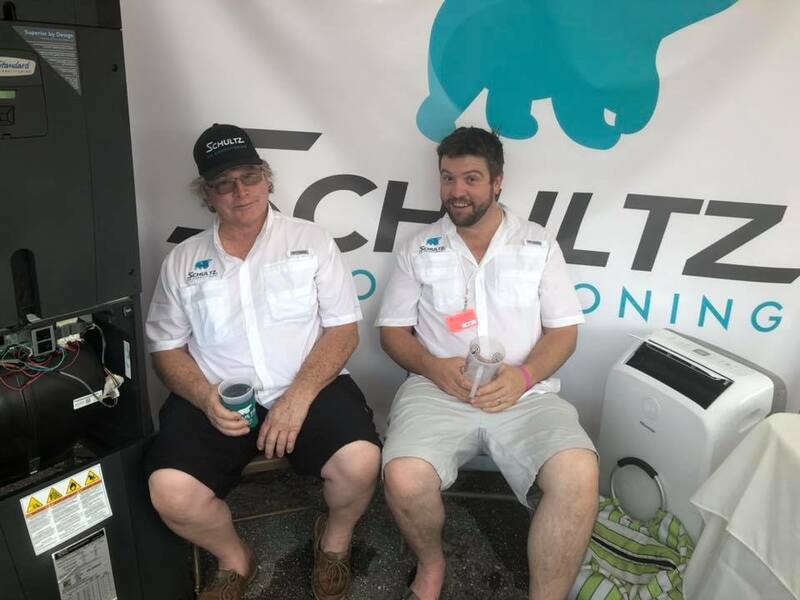 When not engaged with the speakers, the Schultz crew explored the expo. The highlight of the expo was the “Disassemble Challenge”. Two people face off against each other to see who can disassemble their condensing unit the fastest. This is was THE PERFECT challenge for Julia & Keith to face off against each other. 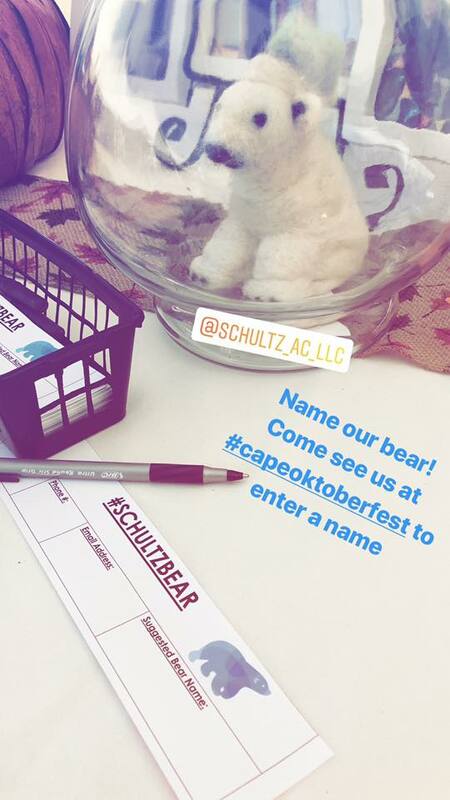 Check out the video below to see who won! Fact: Ruud installs the highly advanced scroll compressor in every Ruud condensing unit? The Scroll Compressors are recognized by the industry as the leader in reliability, efficiency and quiet operation. 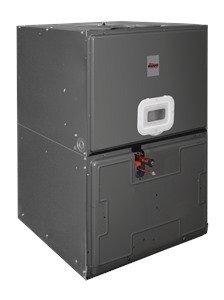 Fact: The Ruud High-Efficiency Air Handler is engineered to improve energy savings and comfort all year long. The unit’s versatile design makes it a great fit for any system and keeps your home conditioned just the way you like it. 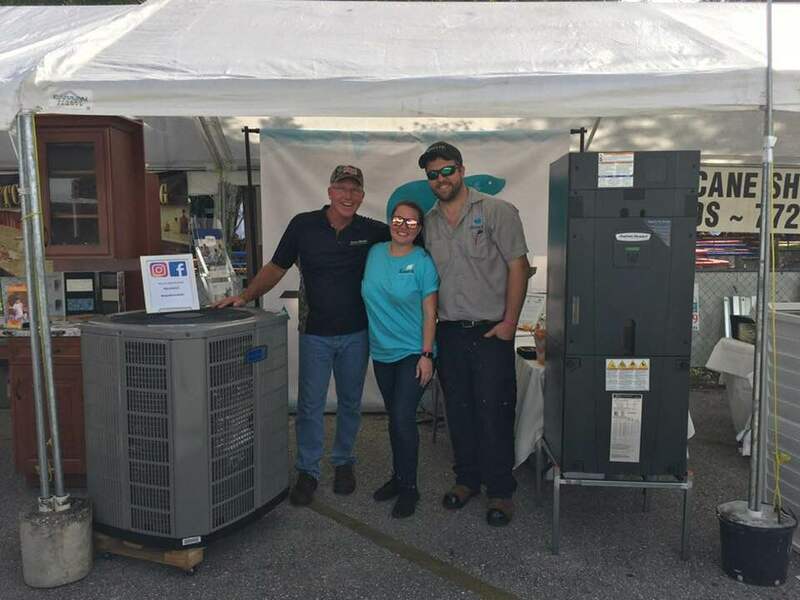 The Ruud RBHP Series Air Handler is designed for high performance, exceeding the standard efficiency requirements and, in many cases, enhancing the efficiency rating of your outdoor air conditioning unit. As a member of the Rheem® family of brands, Ruud® is a big part of Rheem Manufacturing’s commitment to taking a greater degree of responsibility for future generations. Visit Ruud’s sustainability page HERE to learn more. 2025 goal: Rheem/Ruud will train 250,000 plumbers and contractors on sustainable products or sustainable installation and recycling best practices. 2025 goal: Reduce greenhouse gas emissions by 50% and achieve zero waste to landfill in our global manufacturing operations. 2025 goal: Launch a line of heating, cooling and water heating products that boast a 50% reduction in greenhouse gas footprint. 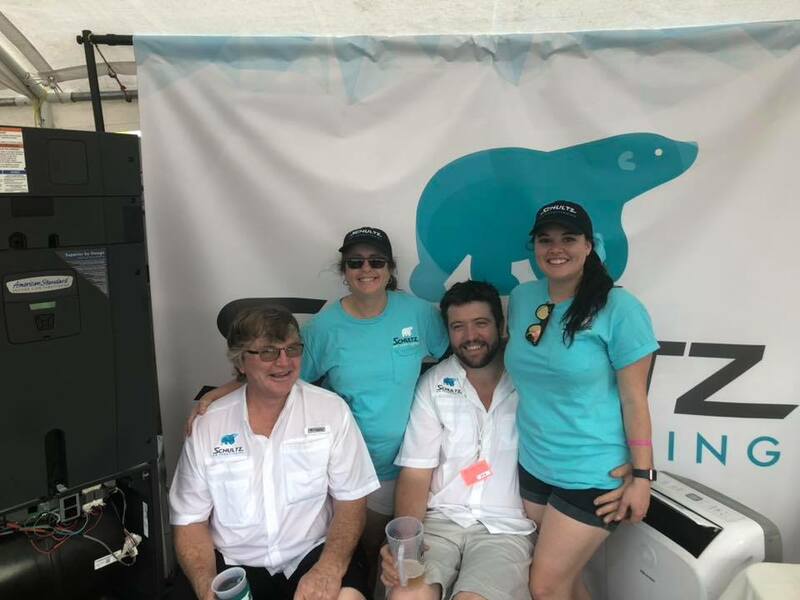 A big THANK YOU to our Ruud distributor, Ferguson HVAC and Ruud for allowing us attend this year’s event. We came back to work ready to implement everything we learned and we cannot wait to educate our customers on the Ruud product. 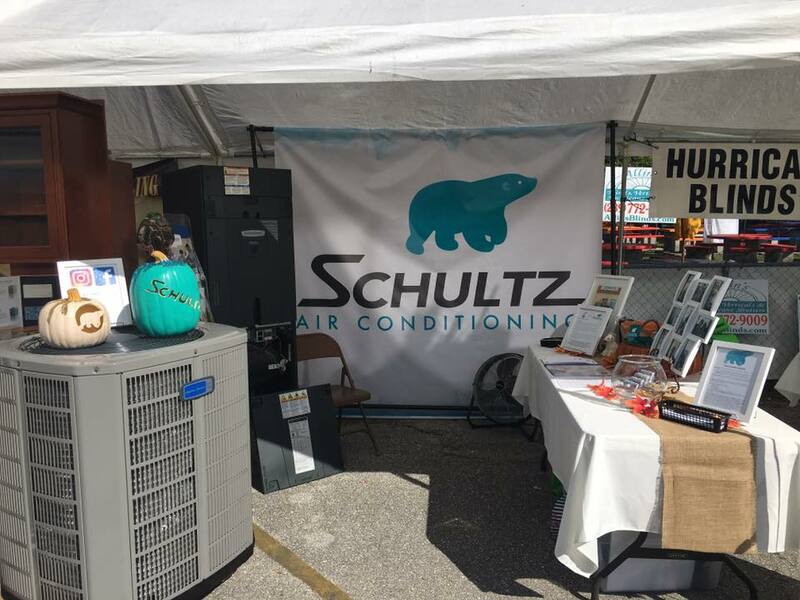 The Schultz team was available both weekends to meet our new and existing customers! 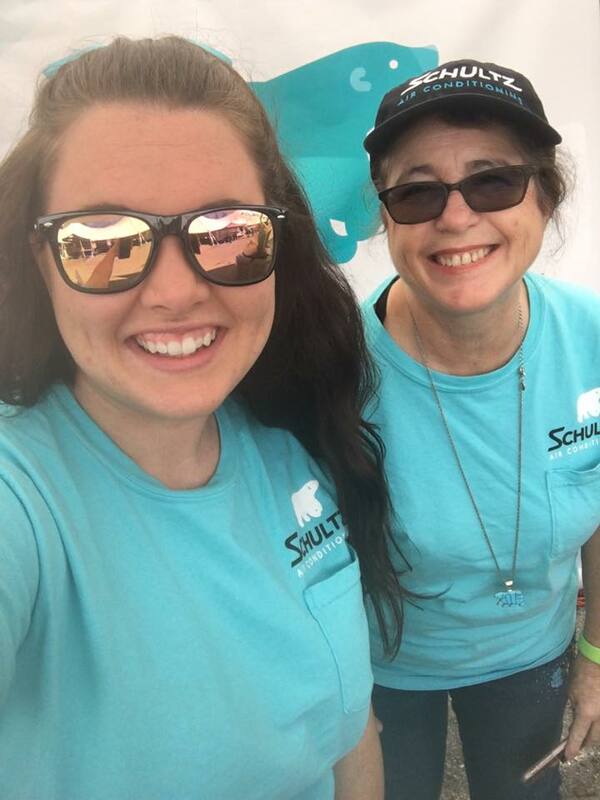 Congratulations to our two winners of the Sensi WiFi thermostats! Winners were selected and notified. 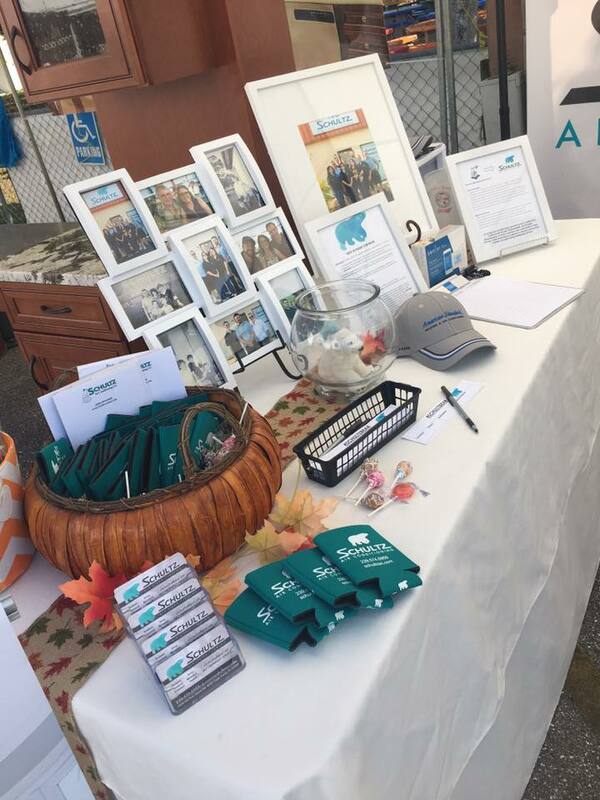 Check out some of the photos from our weekend below!